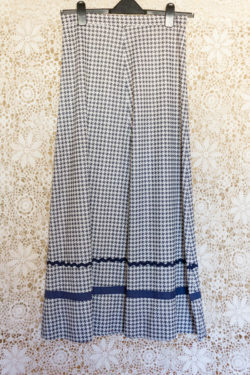 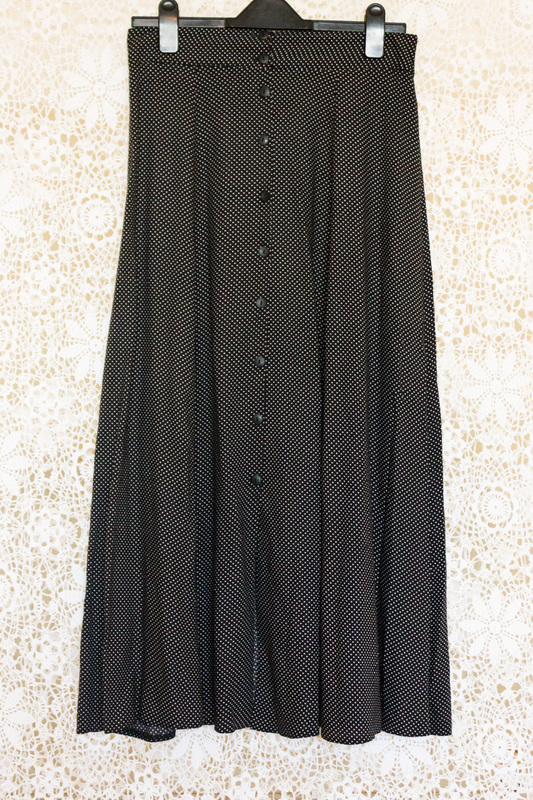 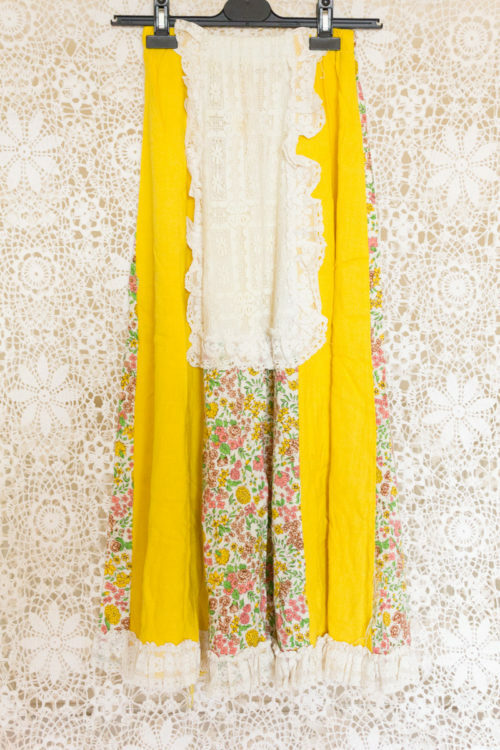 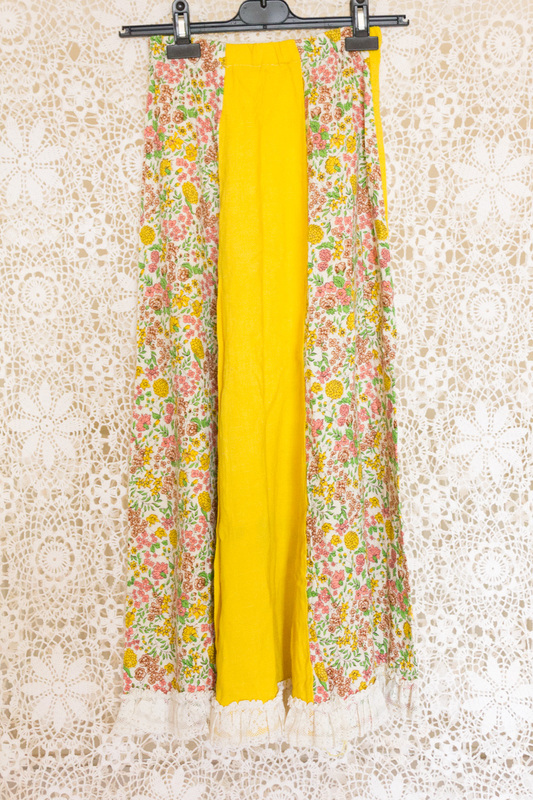 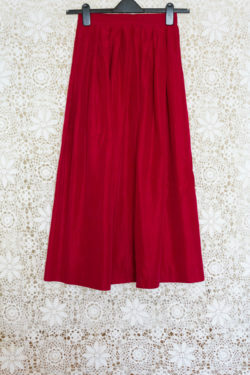 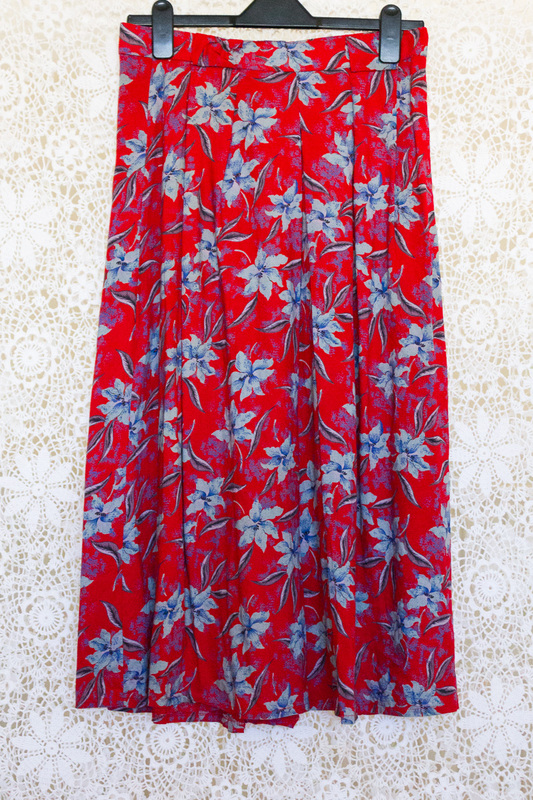 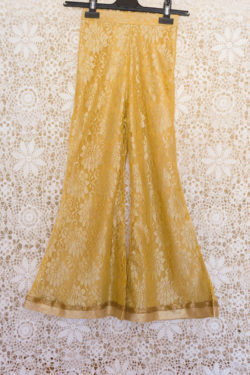 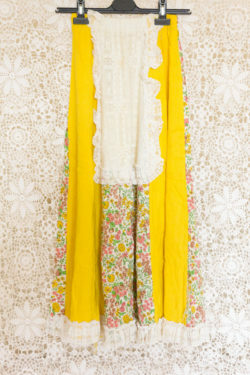 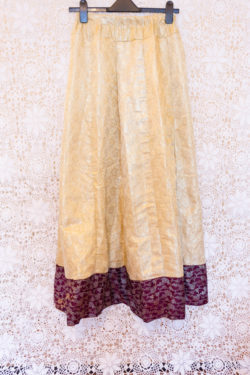 Go for serious prairie vibes, with this lovely maxi skirt! 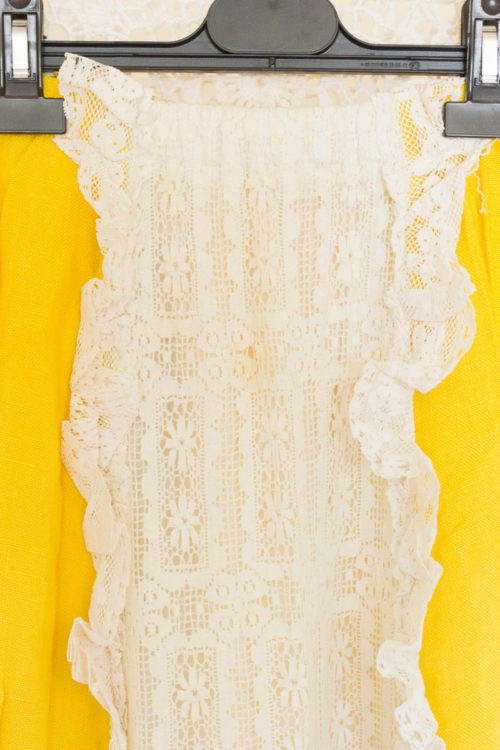 Note: There’s a small mark on the lace, see photo 3. 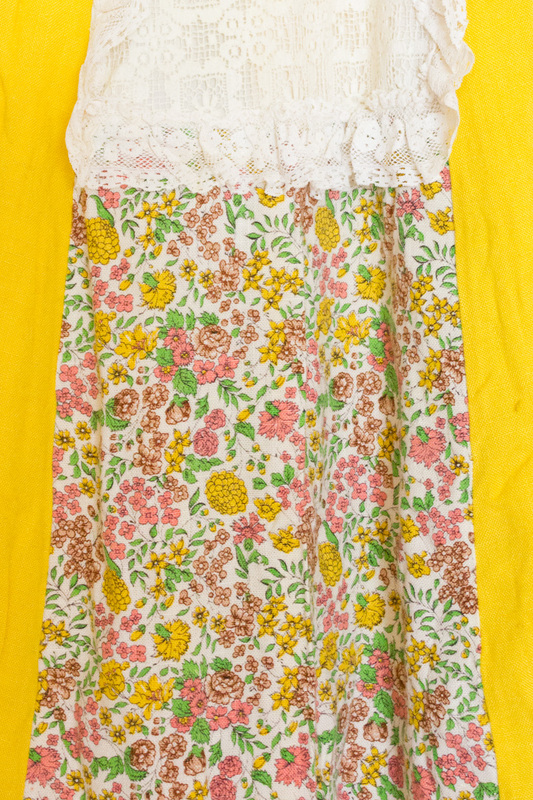 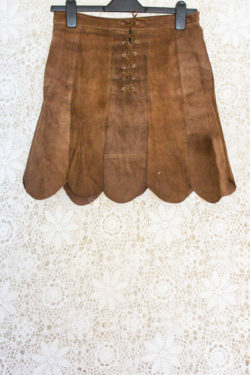 Other than this, the skirt is in good condition.